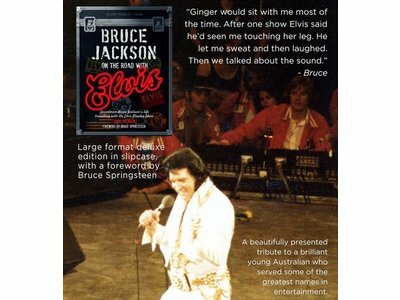 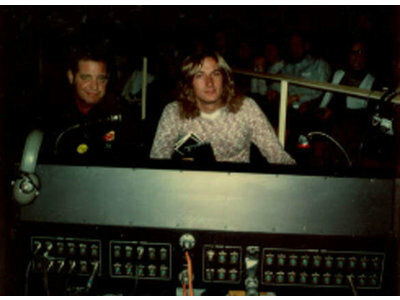 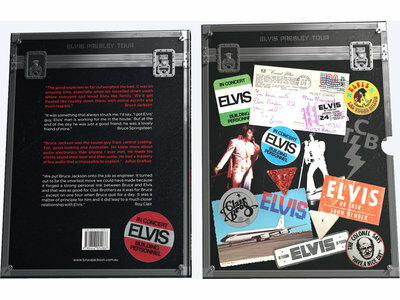 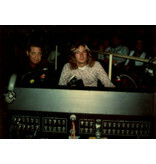 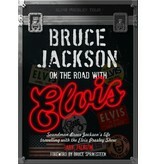 Bruce Jackson On The Road With Elvis is an impressive book that tells the story of Elvis' sound engineer Bruce Jackson. 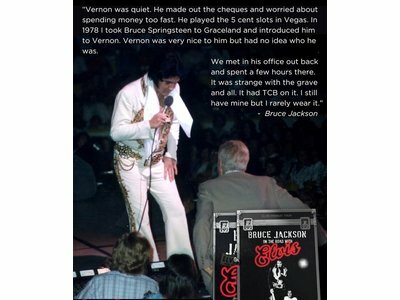 Bruce worked for Elvis from 1971 until Elvis last concert in 1977. 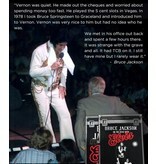 Bruce was the absolute world top when it came to achieving the best possible sound quality during live concerts. 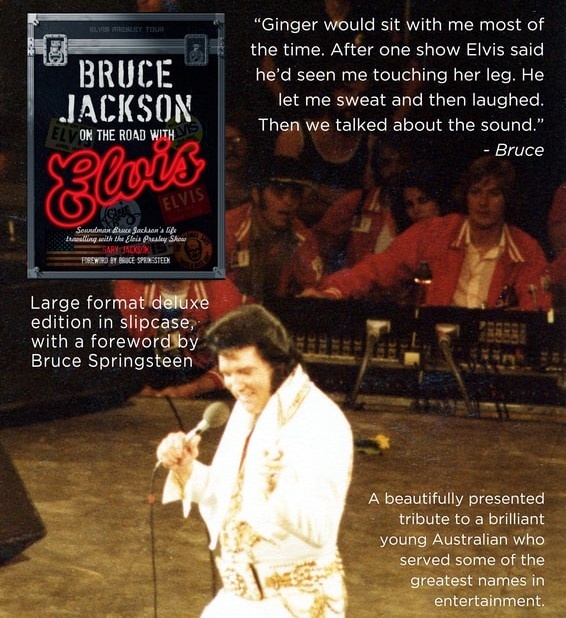 At many live concerts you can hear Elvis presenting Bruce to the public. 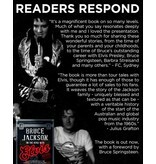 Unfortunately, Bruce died in a plane crash in California in 2011. 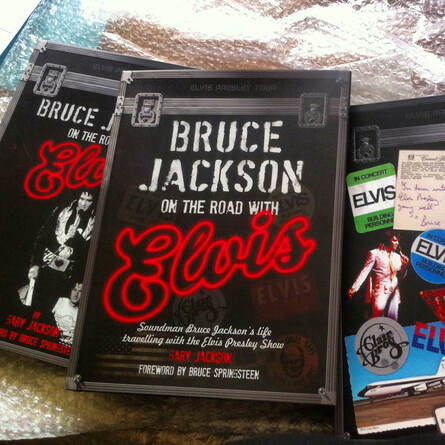 Fortunately, during his active life Bruce was in the habit of making a huge amount of notes about his experiences with Elvis on the road. 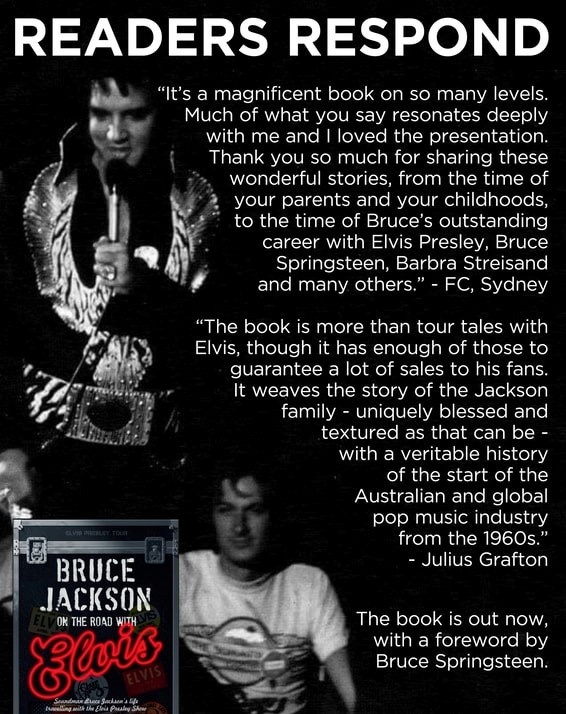 Bruce even went so far as to record his own spoken voice to preserve his experiences with Elvis. 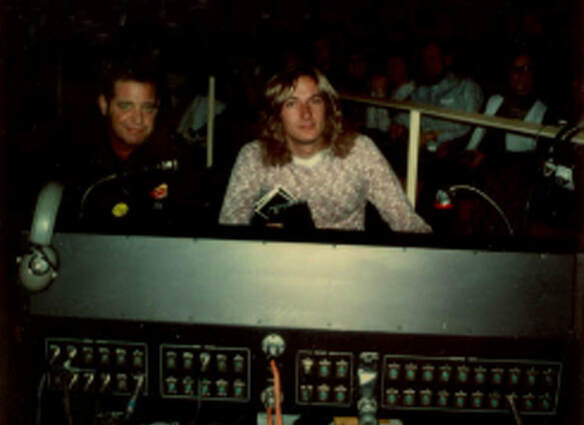 As a sound engineer, this may not be that strange. 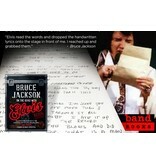 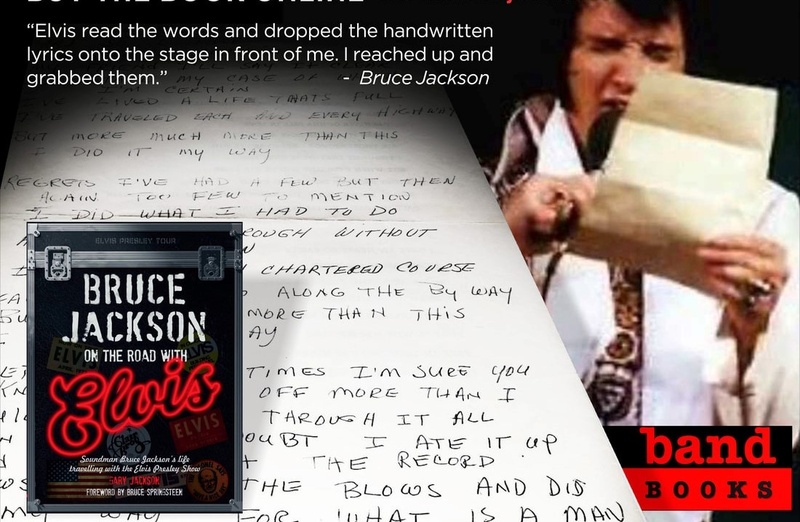 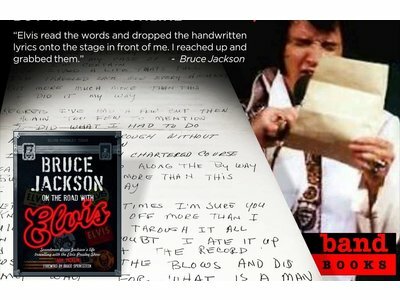 Based on these notes and recordings, Bruce's brother, Gary Jackson, now wrote this book. 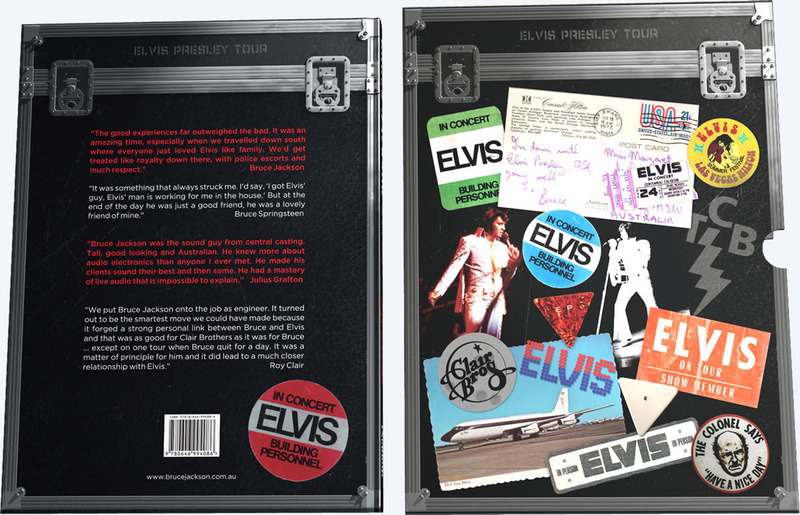 The luxurious book is packed in a cassette and takes you to the seventies with new stories, facts and details that have never been told before. 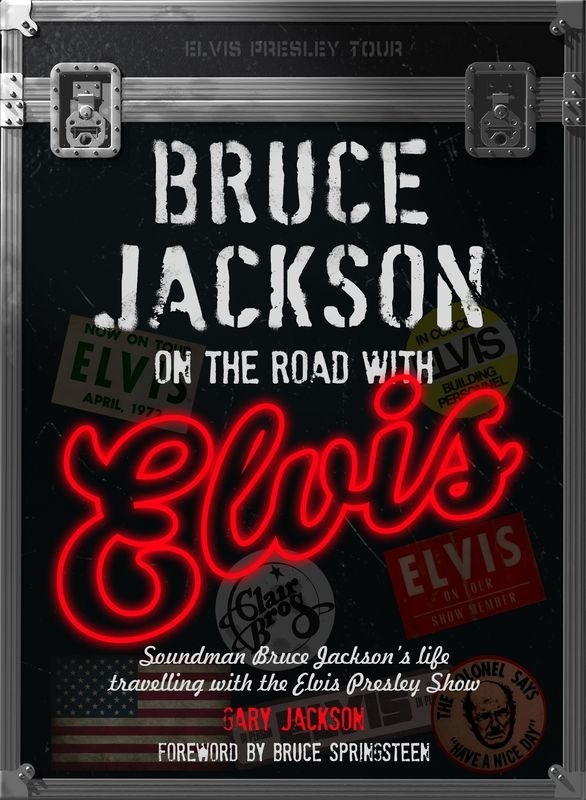 Richly illustrated with photos, tour literature, etc., you get an impression of how day-to-day life was "on the road", in the shadow of the greatest singer the world has ever known: Elvis Presley. 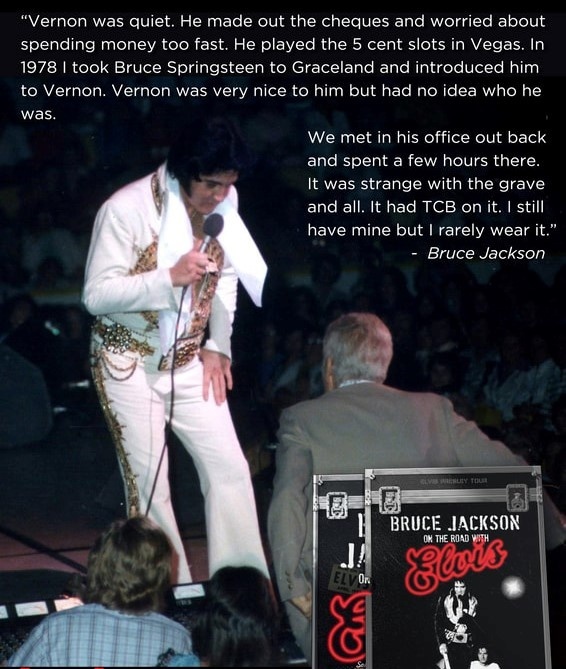 Bruce was welcomed into his entourage by Elvis through a highly personal TCB chain, presented by The King Himself! 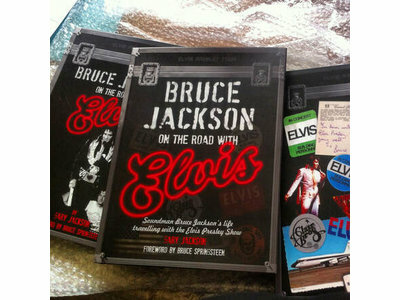 After Elvis died, Bruce worked for even more world artists. 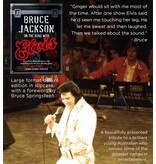 To name just a few with Bruce Springsteen, Johnny Cash, Fleetwood Mac, Barry White, Art Garfunkel. 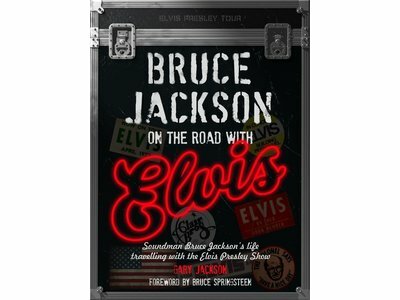 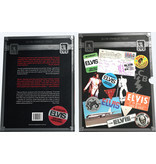 The book has a forword by collegue ElvisFan Bruce Springsteen. 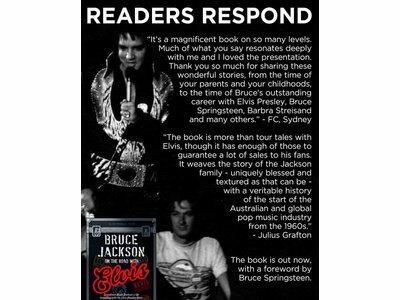 ATTENTION: due to the distant origin and cost of the book, this can only be ordered and paid till April 15, 2019 via pre-order. 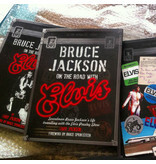 Only reservations for this date are sure of their copy.